Assistance for mobility-impaired passengers is available at most stations free of charge. If you need to book a wheelchair space, please see our Help article Wheelchair traveling and booking. You can book assistance using the following list of contact details for rail company travel assistance teams in the UK. They can help you book assistance at both your departure and arrival stations within the UK. 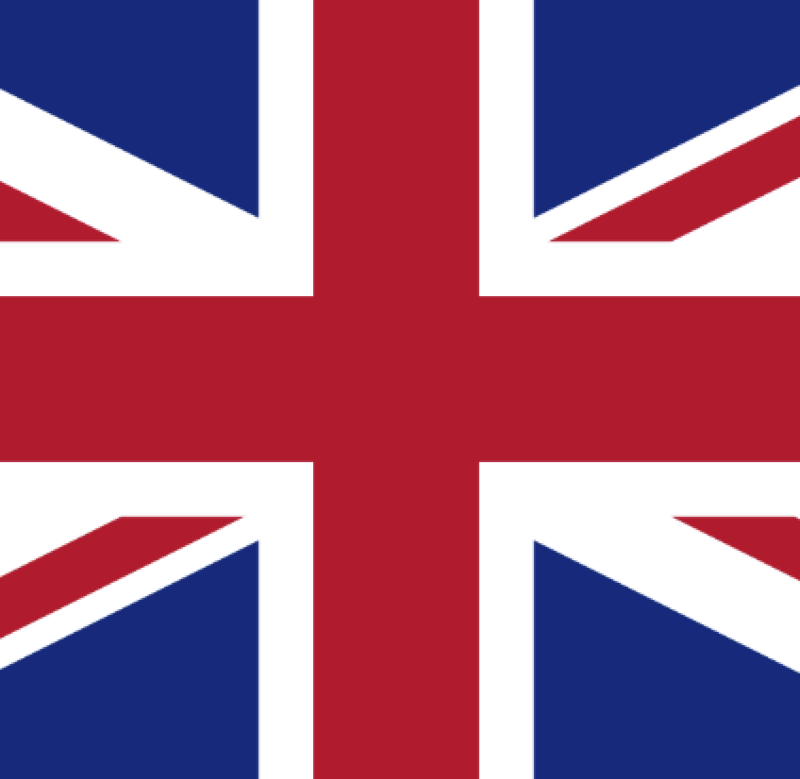 For a complete list of assistance facilities available at each UK station, see their Station Services and Facilities. 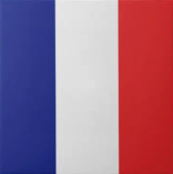 If you are travelling within France or on an SNCF train between France and another European destination, you can pre-book assistance through an online form dedicated to passengers with special needs on the French rail website, SNCF. Unfortunately, this form is currently only available in French, but it is the best way to inform SNCF of your needs. When filling out the form, please keep your ticket to hand, as you will be asked to enter your 6-letter booking reference. You can also pre-book assistance by contacting SNCF Acces Plus at +33 890 640 650. All SNCF stations are equipped with elevators, mobile ramps, sound loops for passengers with hearing aids, GPS-style audio locator signals, Braille signs, and display screens for sign language announcements. For more detailed information on the assistance services available at SNCF stations, see Access for the Disabled. 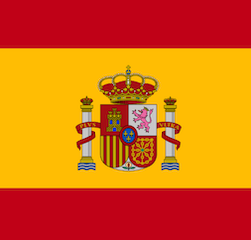 You can request assistance for your entire journey through the Oficina Centro Atendo (OCA) when purchasing your ticket by calling +34 91 774 40 40 or emailing: oca.accesibilidad@renfe.es. This service is free. You must submit an application at least 48 hours before departure. Some stations have permanent "Atendo" service, which means that service is provided continuously during station opening times and the timetable of accessible trains. At these stations, you can obtain assistance without prior application by presenting your ticket at the station at least 30 minutes before your train departs. The Atendo staff will be in charge of managing and providing assistance at your origin and destination stations. In order to obtain this service with full guarantees, it is necessary for the both stations of origin and destination to provide this. Renfe has a list of stations that provide permanent Atendo service. 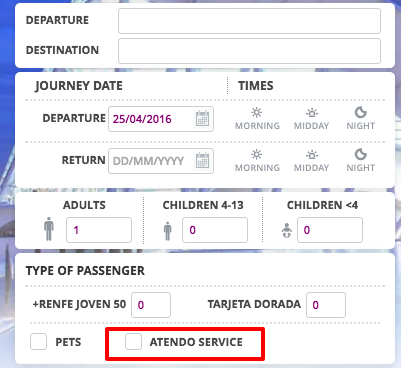 It's also now possible to request support from Renfe's Atendo team by ticking a box on the Renfe.com website. Passengers who require assistance in stations will need to request help at least 24 hours in advance of travel, via Trenitalia's Sale Blu ("Blue Hall"). This is managed by Trenitalia's RFI - Rete Ferroviaria Italiana - department. If you are travelling within Germany or on a Deutsche Bahn train between Germany and another European destination, you can pre-book assistance online via Deutsche Bahn’s Mobility Service (in German). Assistance can also be booked via phone by calling +49 180 6 99 66 33. You must notify the Mobility Service of your assistance needs with at least one working day's notice. The Mobility Service can send your travel documents to you by post if you wish or have them deposited at the station for collection. Nearly all long-distance stations throughout Germany have hoists or ramps for boarding. Many local trains have integrated boarding aids such as hoists, automatic ramps, and manual bridging ramps. In addition to these aids, DB staff are available to provide assistance at approximately 300 stations. You'll need to contact ÖBB at least 12 hours before a domestic journey and 48 hours before an international journey to arrange assistance at an Austrian station. The Dutch rail operator offers free assistance at more than 115 stations across The Netherlands. In order to book a journey with assistance, you'll need a Mijn NS account. You must book your assistance within 1 hour of your train's departure. You'll find more information here. SNCB have a guide for passengers with reduced mobility . You'll need to book assistance within 24 hours of departure, either online or by calling 02 528 28 28. If you are mobility-impaired but do not require a wheelchair space on the train, you can book a normal ticket. However, you'll need to contact Eurostar at least 48 hours in advance so that they can arrange assistance. You should arrive 60 minutes before your train departs and head for the Eurostar Assist desk. 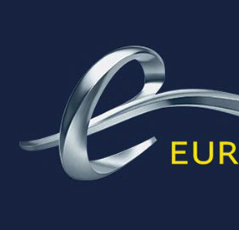 Find more information in Eurostar's Special Assistance Guide. All Eurostar stations have wheelchair-accessible toilets, ramps for boarding, accessible set-down and pick-up points, automatic doors, and full-time assistance staff. In most cases, you must request assistance at least 24 hours before travel. If you need assistance, you should arrive at the station at least an hour before your departure time. All stations have ramps for boarding the trains; most are step-free from concourse to platform, and most have automatic doors. Most stations provide transit wheelchairs and attendants for assistance in the station (but you'll need to request these in advance). Always be sure to research your departure and arrival stations before booking to get an idea of what to expect.